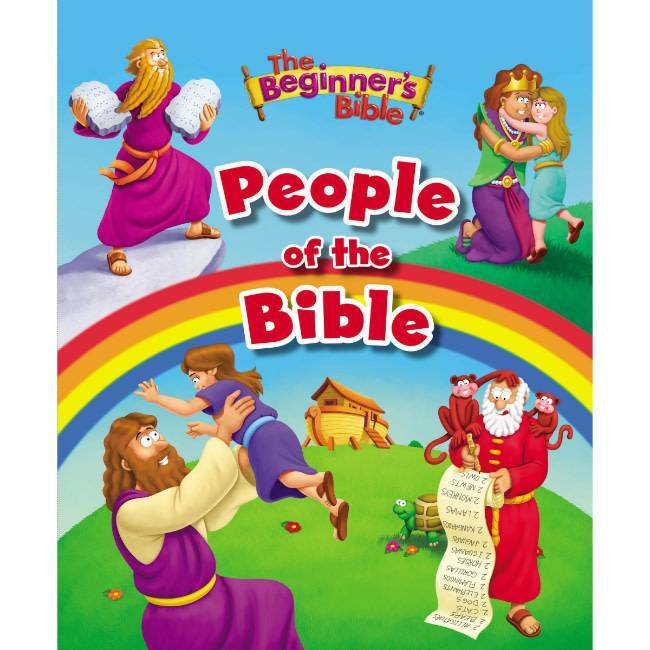 Dig deeper with The Beginner’s Bible People of the Bible, the perfect way to introduce young readers to key Bible characters. Children will learn about over 30 men, women, and children from the Old and New Testaments, including Noah, David, Esther, Jesus, and more. With interesting facts, cool stories, and text written for new readers, this book is packed with learning and fun! 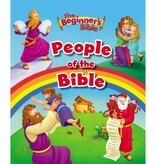 The book also features a padded cover, vibrant, 3-D art, and tons of great takeaways for children learning about the Bible. Little ones will love the bright art and timeless stories, and parents will love helping their children grow closer to God.